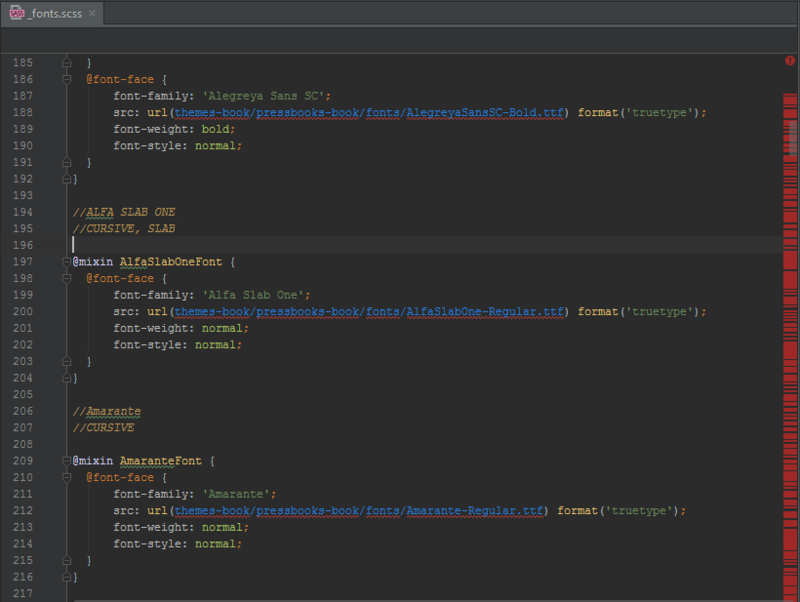 Open wordpress-develop/tests/phpunit/includes/phpunit6-compat.php in a text editor. In PhpStorm, go to: Settings -> Languages & Frameworks -> PHP and add wordpress-develop/tests/phpunit/includes to your Include Path. Use WP-CLI to generate the tests scaffolding. 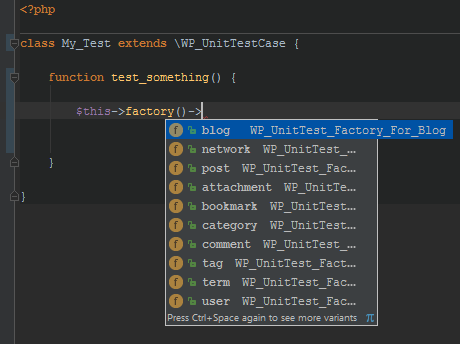 Write tests that extend WP_UnitTestCase. 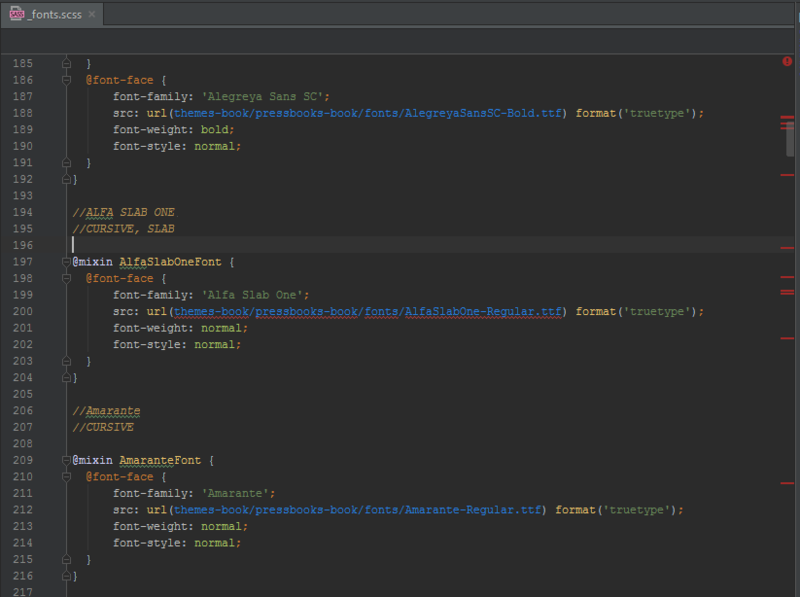 Look at the code in wordpress-develop/tests/phpunit/tests for examples. The right side gutter is all red but most of these errors are wrong. Low and behold the errors became real! Oh crud, time to fix.